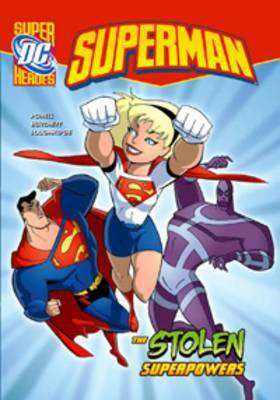 Superman, The Man of Steel, defeats aliens and super-villians, and rescues Lois Lane and Jimmy Olsen. Kid's favourite super hero comics turned into easy-to-read chapter books. New stories with original art by DC illustrators.